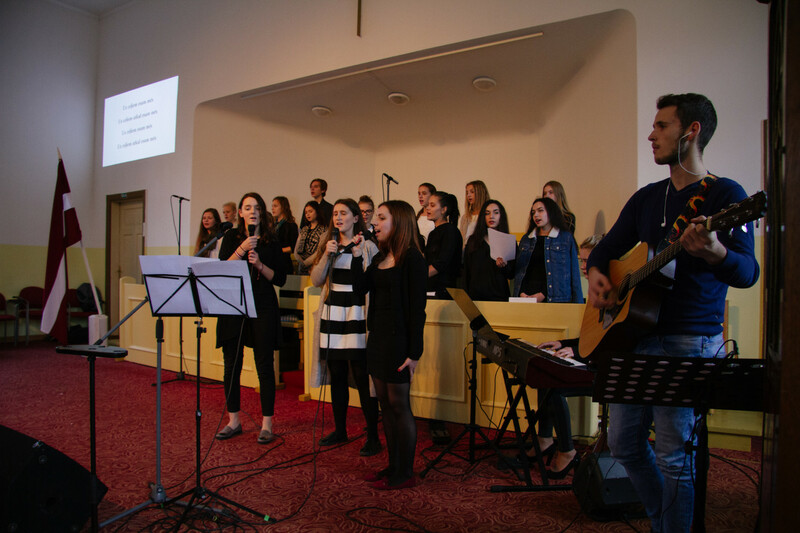 This year on November 17 students, teachers, staff members and parents of TCS were gathered to jointly celebrate the Independence’s day church service that took place in Talsi baptist church. With a patriotic spirit priest Tālivaldis Vilnis spoke to us, but preacher from Uguņciems baptist congregation was speaking to students from grades 1 to 5. Wiewers’s ears and eyes were entertained by TCS blower ensemble and poems that were told by our school’s students. 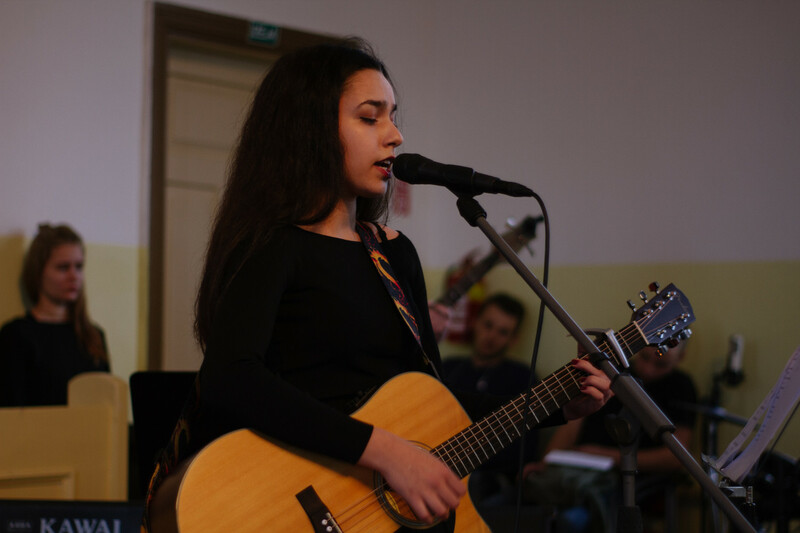 Church was filled with beautiful songs that were performed by TCS choir and other students that presented musical performances. 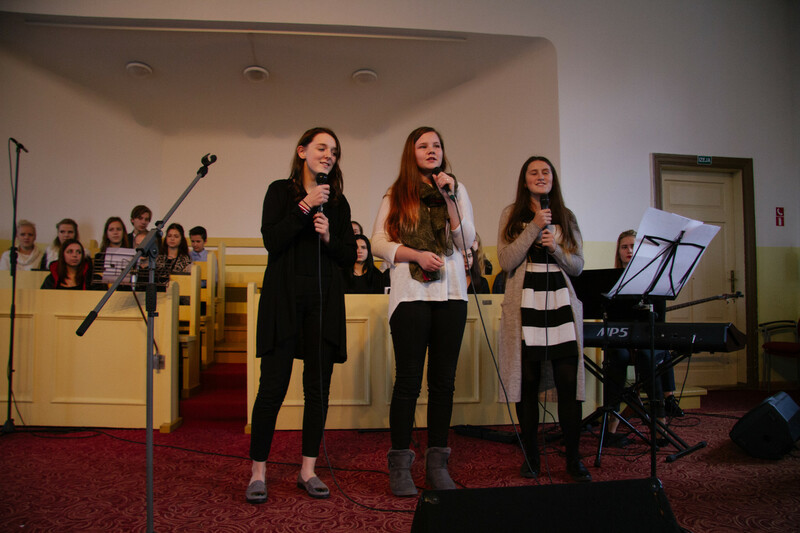 Together we became acquainted with a video for Latvia’s 98th birthday that was made by students from grade 7. Thanks to everybody who set aside some time to be in this church service. God, bless Latvia!